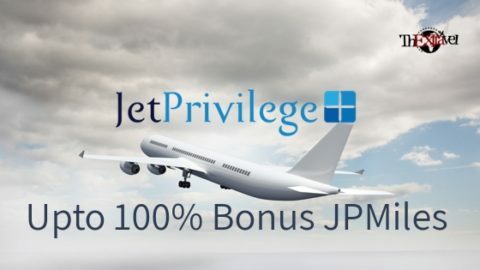 Jet Privilege programme was introduced in 1994 and it has grown to be a widespread trustworthy one. It has won awards and has expanded from a frequent flyer programme to loyalty and rewards scheme. Earning points is simple and convenient. 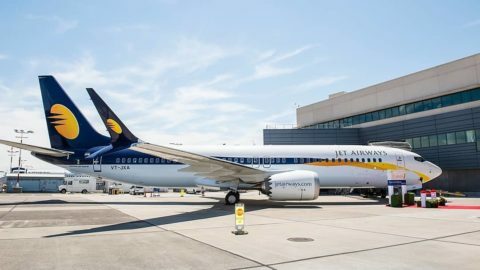 You can travel with Jet Airways or with their airline partners, like Etihad Airways, or spend at their partner brands and programmes, which are over 150. 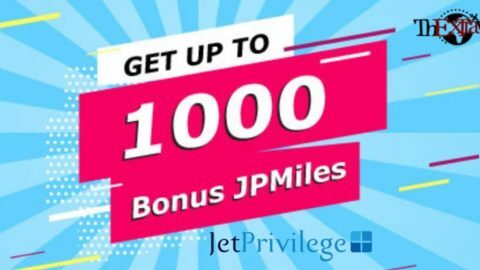 You earn JPMiles and you can go for rewarded flights to any destination of your choice. Moreover, the brand partners too offer discounts, services and offers all over the India. 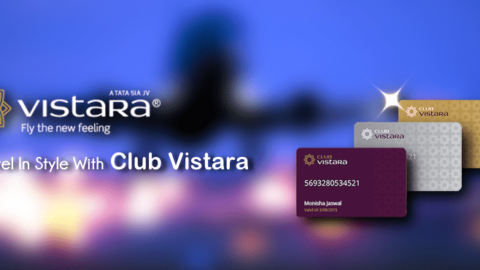 One can earn miles by travelling from non airline partner as well. Individuals of 12 years of age and more are eligible to apply for membership. Children from age 2 to 11 can also be enrolled by plans like MyFamily + programme. Till the child reaches the age of 12, his/her account will be linked to the account of the parent or the guardian. Also, with a recent plan, Business Rewards + programme, small firms and enterprises can enroll and get a company account. It can be availed by subscription to credit cards by American Express and ICICI banking partners. Application forms can be availed from MSC offices, Member Service Centers located in Mumbai, Delhi, Bangalore, Pune, Hyderabad, Chennai, Dubai and Singapore. Delhi, Mumbai, Hyderabad, Bangalore, Kolkata and Chennai have airport counters. You can apply online. Even if you apply in the office, you need to complete a few formalities online. For any queries, visit Jet Privilege Service Center, JPSC. 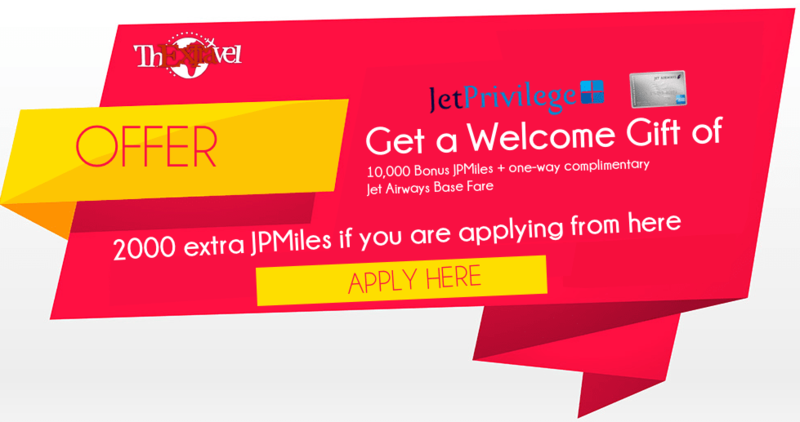 In case you don’t remember your jet privilege number or any other issue has come, you can contact JPSC. In case one has lost their membership card, a fee of 500 miles is taken for BluePlus members and is free for silver, gold and platinum members. Baggage tags can also be re-issued from JPSC for a fee of 250 miles. You need to provide your membership number with each reservation you make. The ticket should be issued just like it appears on the card. You need to complete your journey to earn miles and miles won’t be credited immediately when you check in. If the tickets are not used, no miles are earned. On reward flights, you cannot earn miles. A new member can earn JPMiles form previous flights prior to 180 days from enrollment. Miles have an expiration date too. The validity is till the end of thirteenth quarter, for example, miles earned in 2009 first quarter (January, February or March) are valid up to 2012 March 31st. If you get a reward flight, it can be booked in any name and not just yours. Redemption of miles and points can be carried out as reward flights, upgrading of travel cabins and stays, offers at partner brands etc. You get an access to lounges as well. 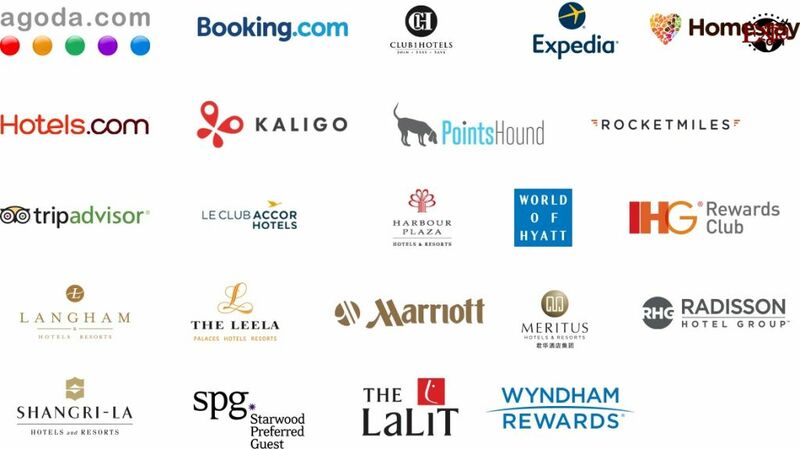 When you enroll for JetPrivilege loyalty programs you can enjoy JetPrivilege redeem or earn points from many brands. 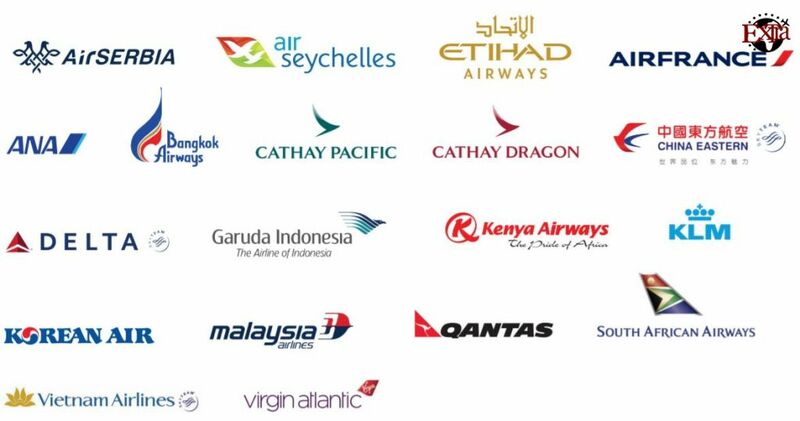 There are over 100 non-airline brands that are banks, hotels, retail, dining and many more. 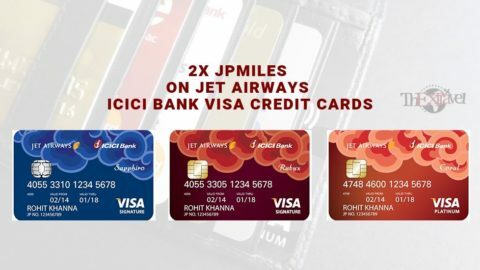 These banks issue Credit Cards that include Jet Privilege subscriptions. The conversion partners are too many like Union, Citi, Kotak, Yes Bank etc. The conversion partners allow you to earn points that are later converted to Flying Return Points. the bay, Eat around the corner, Dine Out, Patiala etc. Lifestyle, Kalyan, Gusto Furniture, Al jaber optical, Happily Unmarried etc. Telecommunication partners like Travelling Connect give you international calling services. It consists of four tiers – BluePlus, Silver, Gold and Platinum. For upgrading to a higher tier, one needs to earn the required miles or points. There is a dynamic tier reviewing system as well that helps to keep a check and to help upgrade faster and easier. Tier points or tier miles can be reviewed and managed with this system. 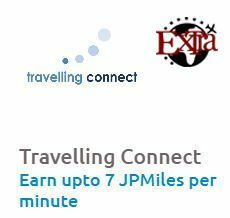 Silver members earn 25% bonus JPMiles, gold members earn 50% and platinum ones earn 75% tier bonus JPMiles. Share your experience with JetPrivilege by Jet Airways!